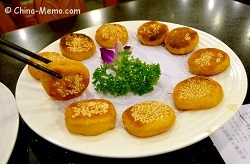 Chinese squash cakes, in Chinese called nan gua bing 南瓜饼, are one of the popular sweet treats in China, which is available in many China's local restaurants. 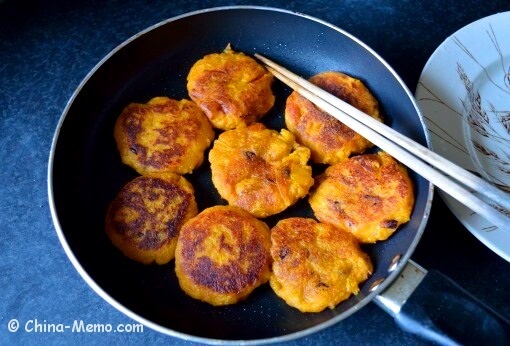 This recipe is my version of squash cakes made with glutinous rice flour and kidney bean fillings. 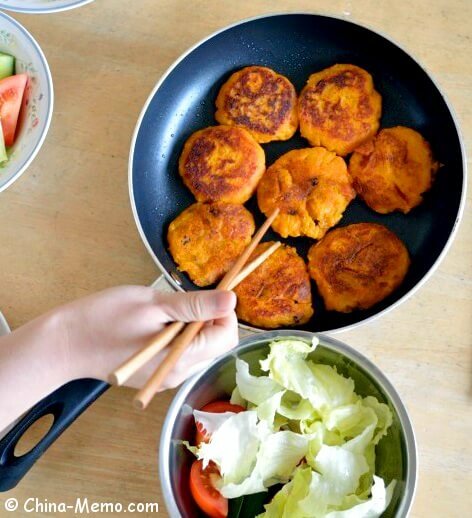 Although in China we usually don’t have dessert after meal, among the limited dessert choices, the squash cake is most likely in the restaurant menu. My parents are not the fan of sweet food so they hardly make these. 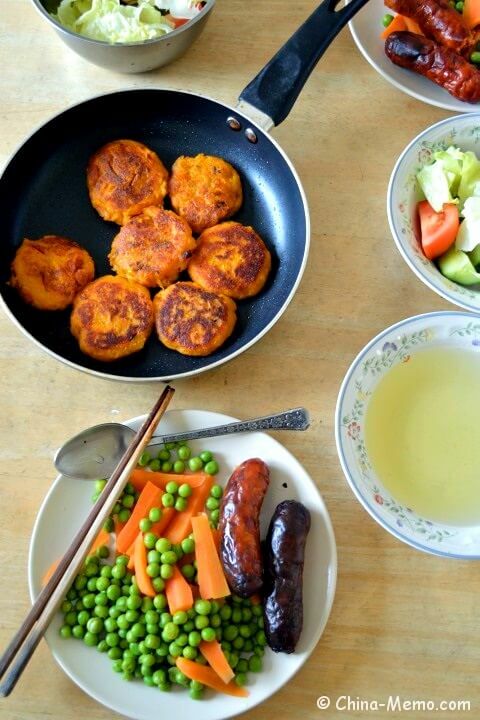 I have tried to make the similar cakes by using sweet potato, you may click the link to see the recipe for Chinese Sweet Potato Cakes That sweet potato is without any filling but still tastes very nice. 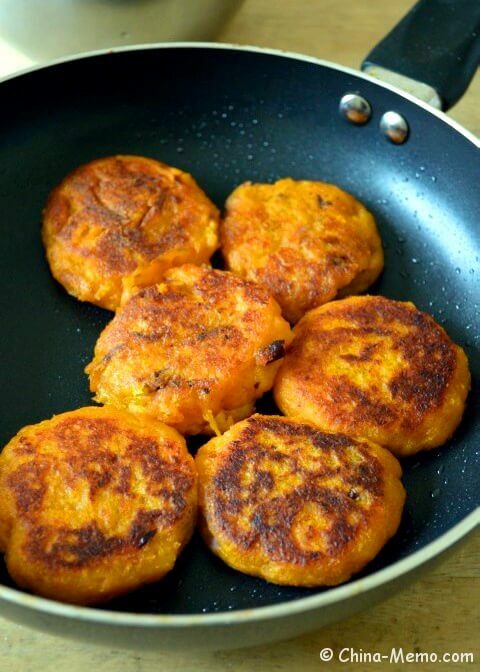 This time I am making the Chinese squash cakes with sweet fillings. 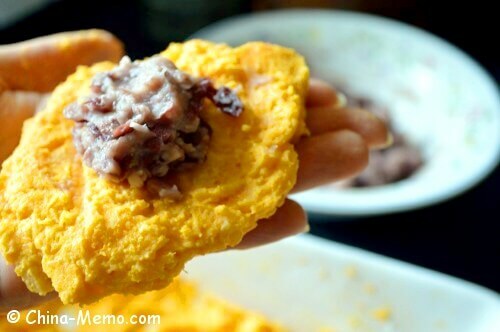 In China the fillings are usually made by red beans. 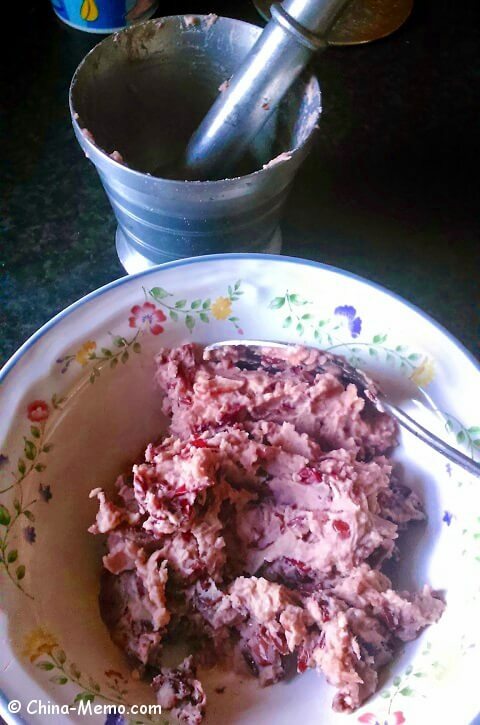 But I couldn’t find the red beans from UK’s local food market, so I replaced the red beans with the kidney beans. The process is not complicated. First I cooked the squash by microwave oven as it is faster than steamer. Then smash the cooked squash and mix it with glutinous rice flour. 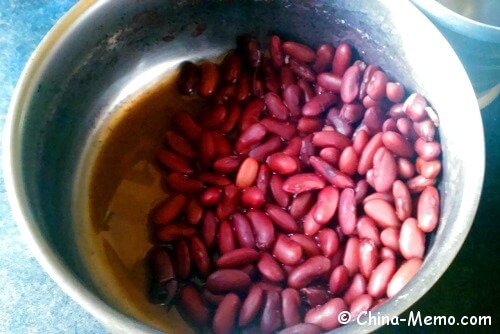 To prepare the filling, it takes a bit time because the kidney beans need to be soaked in advance than cooked and mashed. After that, just simply wrap the fillings with squash rice dough. Fry to make it golden colour, that’s it!!! • To prepare the fillings. Soak the kidney beans overnight. Cook the beans for 15 mins or till soft. 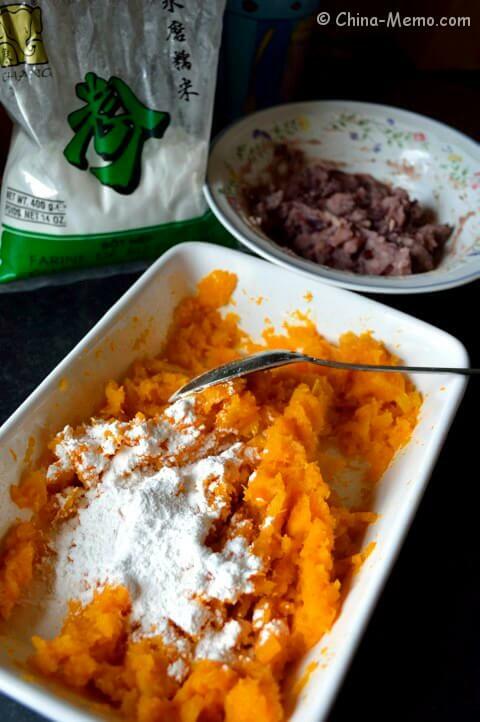 • Make the bean mash. Add sugar as you preferred sweet level. 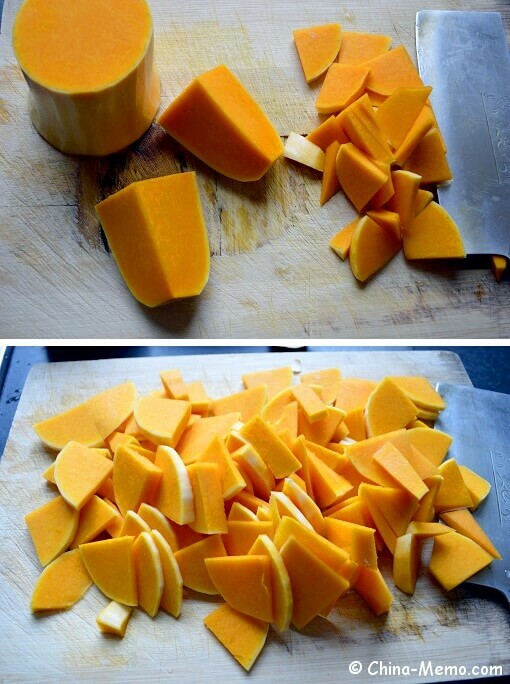 • Cut squash into small chunks as it makes easy to be cooked by microwave oven. • Use microwave to cook squash, highest power for about 10~15mins. Cover a lid in microwave as this will help to preserve the moisture. 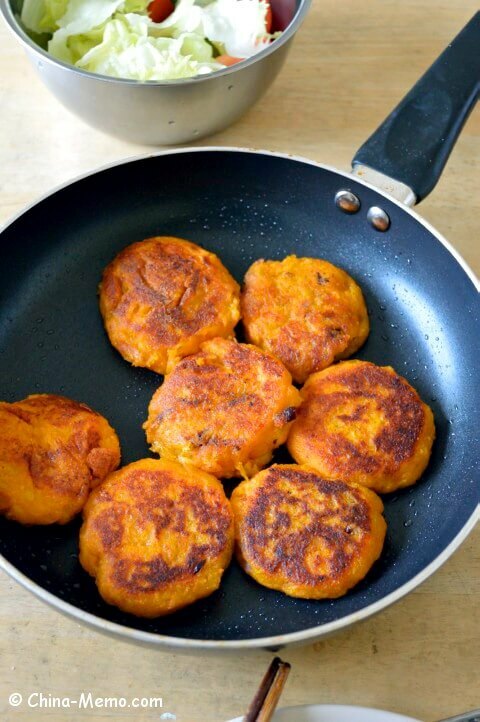 • Once cooked, make the squash into mash, and add glorious rice flour. The amount of flour you add will depend on how moister or dry the cooked squash is. • To make a cake, press the squash and rice dough to make it flat and round shape. Add filling on the top, then wrap the filling with dough. Press to make it a cake shape. 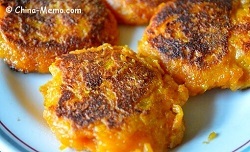 • Heat up pan till medium heat, add oil and squash cakes to fry. Fry each side for about 5~ 8 minutes till golden brown. • Once cooked, serve in hot. • You may use steamer to cook squash, which will be moister than microwave oven cooked. 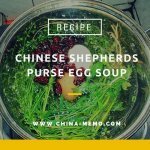 So you may need to add more rice flour. 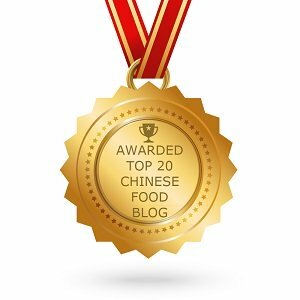 • I didn’t try other beans, but in China we usually use the green beans or red beans. At least is will take less time to cook than kidney beans.